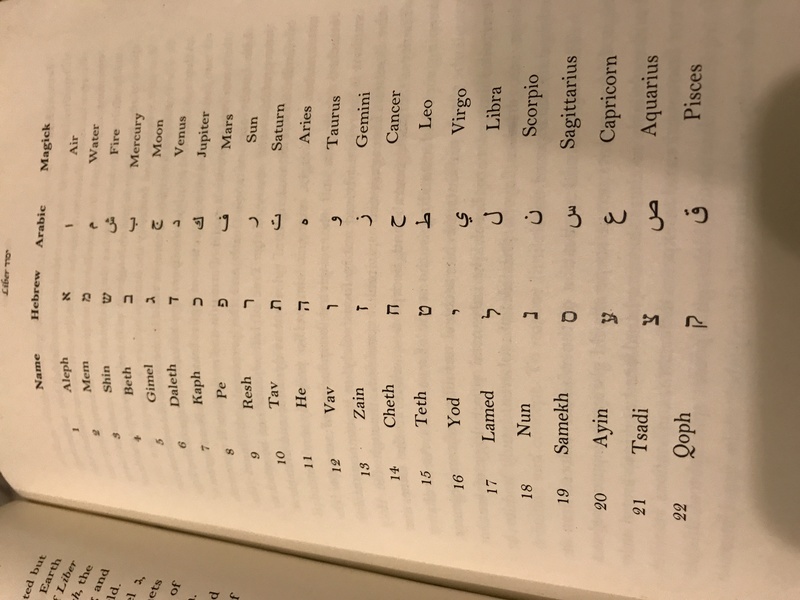 For some time, I've been wondering here and there about this "misplacement" of Aries and Aquarius in the Book of Orion list of letters etc. Aleister Crowley is quoted in the Book of Orion on page 130. On page 93 is the list. On page 98 is an image of the paths. I've wondered about this before but didn't come to any compelling conclusions. 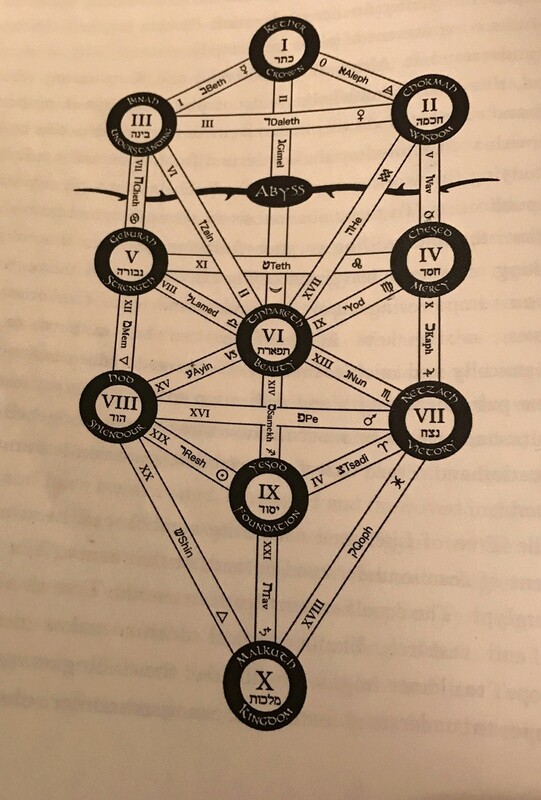 It really makes one wonder if internally and beyond initiation Asetian philosophy might not align that perfectly with Crowley's alteration to the Kabbalah and the Tarot as it may appear at glance. What are your thoughts on those "inconsistencies" included in the book? They're almost certainly intentional. I wonder the same thing as you.